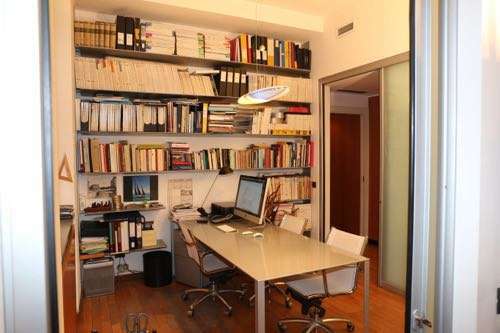 The STUDIO DELL’ARCHITETTO MATTEO PICCHIO was established by Matteo Picchio in 1996. 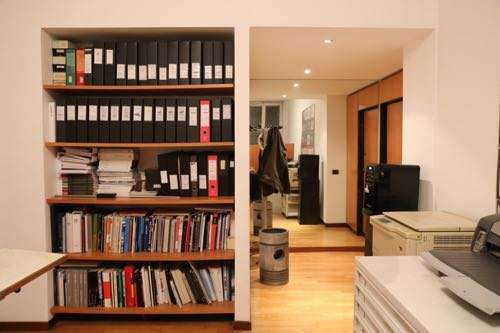 Matteo had got his Master degree in Architecture at the Politecnico di Milano in 1994, after 5 years of studies. 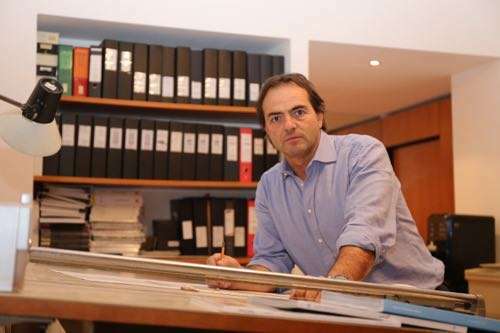 He was appointed as a researcher and lecturer in the same University up to 1999, where he was committed to study and teach Architecture and Yacht Design. The Office was conceived as a two branches professional activity: Architecture and Yacht Design. While Matteo’s pencil is constantly jumping from a home to a yacht, his staff is specialized in implementing projects in the two different specializations. As most of the projects are quite complex, outsourcing professional skills in some disciplines is sometimes required, and a reliable and well known network of prominent professionals is always available. Matteo’s deep personal passion for yachting naturally growed into a profession; since he was a young college student he had the chance to train on the general refit of his own sail boat Raireva, an ocean ketch from the pen of Sciarrelli, launched in 1972. Matteo was not only the designer of the new arrangement, but he actually made most of the hard job by himself, starting from the naked hull and rebuilding all the interiors, deck and fittings. Matteo converted his innate passion in inventing and building in his profession: Architecture, where he puts all of himself in the design, composition, building and choice of materials as if it is himself doing each job from the bottom up to the top. Matteo had got his Bachelor in Architecture at the Politecnico di Milano in 1994, after 5 years of academy. He was as a researcher and lecturer in the same University up to 1999 where he was devoted to study and teach Housing and Yacht Design. 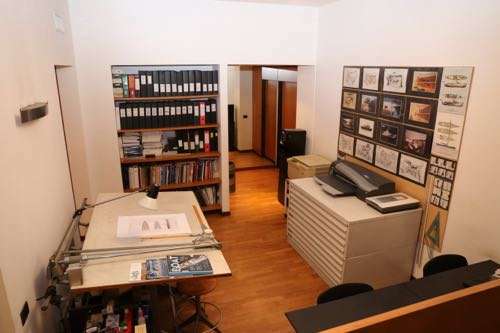 The STUDIO DELL’ARCHITETTO MATTEO PICCHIO was conceived as a two branches professional activity: Architecture and Yacht Design. 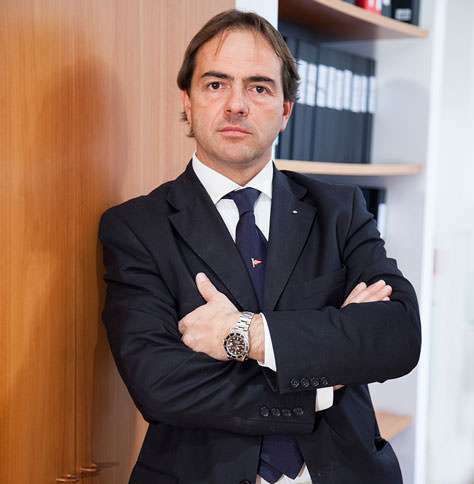 While Matteo’s pencil is constantly jumping from a home to a yacht, his separate staffs are specialized in implementing projects in the two separate specializations. As most of the projects are quite complex, outsourcing professional skills in some disciplines is sometimes required, and a reliable and well known network of prominent professionals is always available. Matteo’s deep personal passion for yachting naturally developed in a profession; since he was a young college student he had the chance to train on the general refit of his own sail boat Raireva, an ocean ketch from the pen of Sciarrelli, launched in 1972. Matteo was not only the designer of the new arrangement, but he actually made most of the hard job by himself, starting from the naked hull and rebuilding all the interiors, deck and fittings. Matteo converted his innate passion in inventing and building in his profession: Architecture where he puts all of himself in the design, composition, building and choice of materials as if it is himself doing each job from the bottom up to the top.